Ready to Learn is a community engagement and outreach program designed to support the education of Oklahoma’s early learners. Leveraging OETA’s world-class children’s television programming like Curious George, SuperWhy and Cat in the Hat, the Ready to Learn program empowers teachers and caregivers with tools and training while maximizing every opportunity for learning in traditional and non-traditional learning environments. Parent Workshops designed to help empower parents to support their child’s education by maximizing every out-of-class learning opportunity. 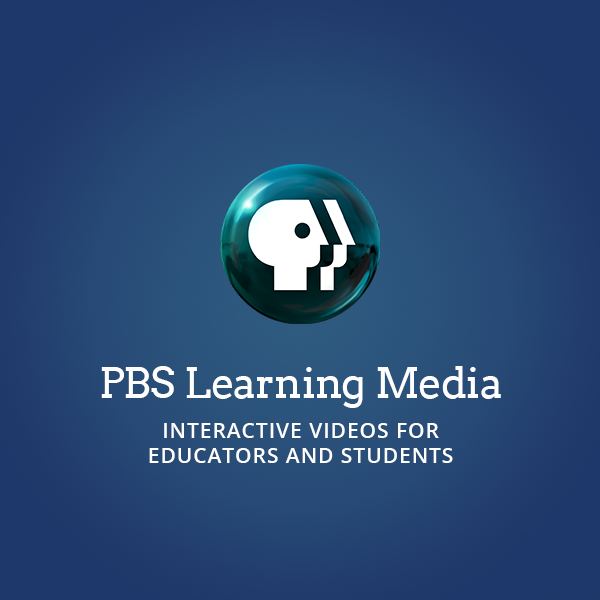 Student Workshops to encourage storybook reading and help build literacy and STEM skills along with opportunities to continue learning at home through our PBS KIDS apps and PBSLearningMedia. Opportunity for participating families to receive tools and resources to support learning at home. Community-based learning events that takes learning traditional concepts like literacy and STEM into non-traditional environments with activities led by certified teachers and supported by parents to help strengthen the parent-teacher partnership. Opportunities for state and national recognition through student participation in contests and fairs! Ready to Learn is open to children in prekindergarten through third grade or ages 4 to 9 (child must have turned four years old by September 1, 2016 and will not turn 10 years old before June 30, 2017). Students enrolled in public, charter or homeschool are eligible. If you would like more information, please contact the education department at education@oeta.tv or (918) 561-1700. Ready to Learn is a free program! If you are interested in enrolling your students into the OETA Ready to Learn program, fill out the form below. OETA hosts PBS KIDS Playful Learning Workshops for educators working with children ages 3-8. Uncertainty over tax hikes hurts efforts to keep Oklahoma educators in the classroom. OETA provides free educational resources to caretakers during teacher walkout. Copyright © 2016-2019 Oklahoma Educational Television Authority (OETA). All rights reserved.